There are two basic parts of a sentence: the subject and the predicate. The subject is usually a noun: a person, place or thing. 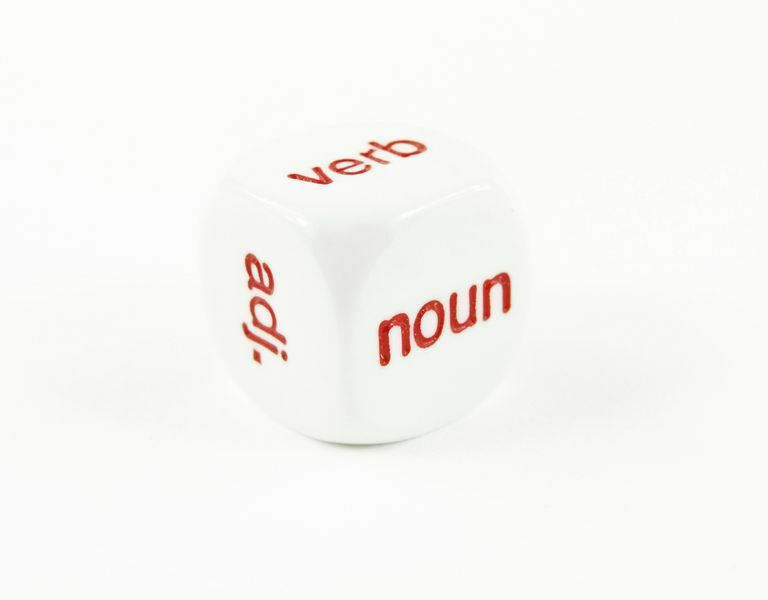 The predicate is usually a phrase that includes a verb: a word that identifies an action or state of being. For example, both run and is are verbs. One easy way to separate subjects from verbs is to put the word "he" or "she" before the word. If the phrase makes sense, the word is a verb. If it doesn't make sense it's probably a noun. For example, is the word "bird" a subject (noun) or a verb? How about the word "dances?" To find out, put the word "he" in front of each word. "He bird" makes no sense, so the word "bird" is a noun and could be the subject of a sentence. "He dances" does make sense, so the word "dances" is a verb. These exercises will give you practice in recognizing two key elements in a sentence: the subject and the verb. For each of the following sentences, decide whether the word in bold print is the subject or the verb. When you are done, compare your responses with the answers on page two. The moon disappeared behind the clouds. For a moment, nobody even breathed. A light rain fell on our heads. Then the black sky opened up. Furious flames lit up the night. Mr. William Herring is the jolliest man I know. His outward features reflect the delightful character within. His hair is red and frizzy, like Orphan Annie's. His head is fat and round. He has small, dark, hamster-like eyes. His eyes peer inquisitively from behind metal-rimmed glasses. His small mouth is always formed into a friendly grin. His thick neck connects this funny head to an egg-shaped torso. He has two fat arms with plump hands and fingers shaped like hot dogs. On one of these fingers is a diamond-studded gold ring. The gleam of the ring matches the brilliance of Mr. Bill's smile. His Santa Claus belly, girded by a cowboy belt, hangs over the sort of baggy trousers that went out with leisure suits and platform shoes. Mr. Bill's shoes, however, are invisible beneath his trousers. Still, his walk is distinctive. In fact, he seems to roll rather than walk. He rolls to the rhythm of his own laughter. His students roll right along with him. Proofreading Exercises: Can You Catch All the Verb Tense Errors?